Salah Abdeslam was captured alive today during an anti-terrorist raid in the Molenbeek region of Brussels, Belgium. Abdeslam was an alleged key participant in the Paris Attacks of 13 November 2015 which killed 130 and wounded 368. Two almost always over-looked characteristics of terrorists, mass shooters and perpetrators of other violent acts are the chronic displays of either contempt and/or disgust. This is profoundly important: those who plan and commit mass violent acts will have nonverbal facial characteristics of disgust and/or contempt on a CHRONIC basis. As human beings, we all feel contempt and disgust on occasion - this is completely normal behavior. Yet those who display such a facial expressions on a long-term basis signal to the world a huge red flag. 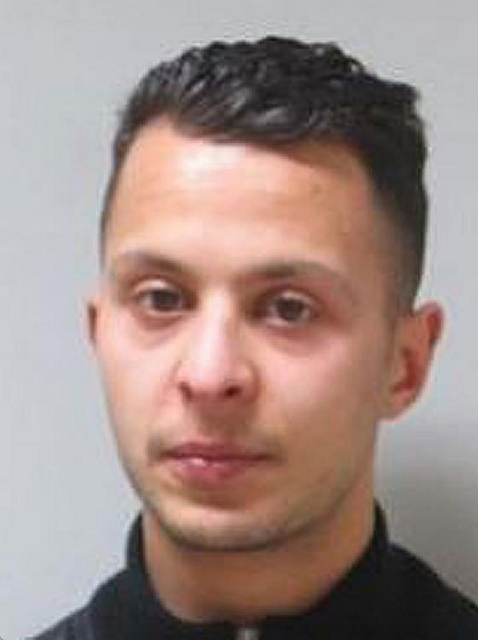 In this image of Salah Abdeslam we see facial expressions signaling both disgust and contempt. It's very important to point out that while certainly only a small percentage of those individuals whom display either or both of these facial expressions over longer time periods will go on to commit terrorist acts - all of these individuals will have significant impulse control (anger management) problems. An additional facial nonverbal signal seen in this image is a subtle loose forward lip purse. The loose forward lip purse is a signal of clandestine planning or clandestine disagreement. Those who display a loose forward lip purse will voice a mild (or often no) disagreement, yet their true thought-emotions are being held back for an end-run. Beware. They are telling you one thing but thinking/planning another. This nonverbal is never to be ignored in a personal relationship, professional scenario or personal-safety setting. Nonverbal Communication Analysis No. 3390: Batman v Superman: Dawn of Justice - Henry Cavill is portraying what emotions?